I'm not usually one for Halloween because it was just never the done thing in my house. I have done things for it over the years though. This year however I'm going my best friends Halloween party which also doubles as a launch party for her events business. I'm so excited for all the costumes, decorations and of course, the drinks! 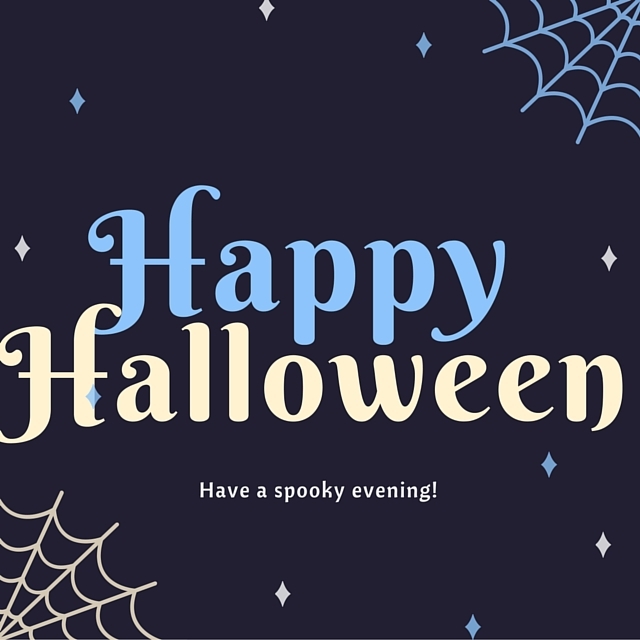 I hope you all have a safe and spooktacular evening!